Category Archives for "Risk Management"
Investment risk is an inevitable part of capital markets. Markets do not just go up as much as we wish for that to be always the case. Sometimes capital markets experience stress and the draw-downs can be extremely uncomfortable to investors. How investors react to periods of capital market stress is incredibly important. Become too aggressive and you could end up with major short-term losses and your financial survival may be at stake. On the other hand, become too cautious and you may end up excluded from any future capital market appreciation. So, if risk is inevitable, what can you do about it? Being either extremely aggressive or extremely risk-averse are probably the least desirable options especially if you wait to act until there is a market meltdown. 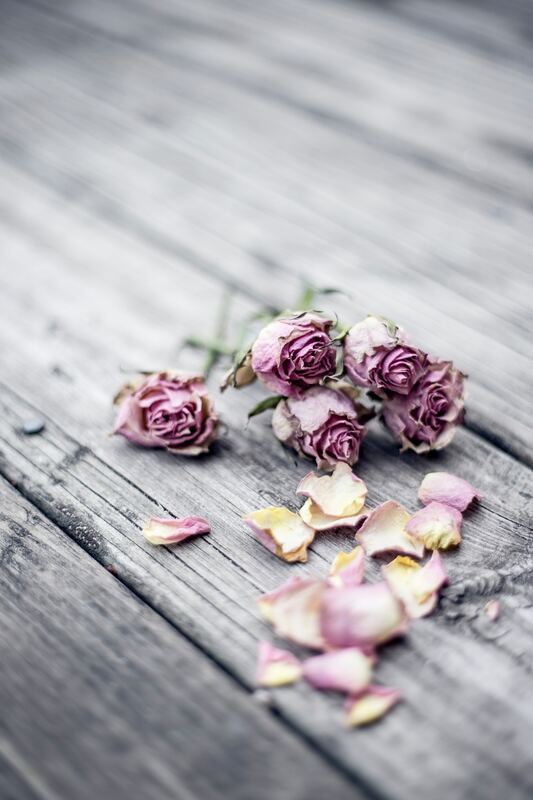 In the first case, you may not be able to stay invested as short-term losses cripple your psyche and your pocketbook. Even though you believe in your investments, your emotions will be tugging at you and second-guessing you. This is the curse of being too early. In the case where people become too risk-averse, being too cautious prevents you from making up the losses experienced during periods of capital market stress by participating in the good times. Most likely you second guess yourself and by the time you take the plunge back in you have probably already missed out on some large gains. This is the curse of being too late. Investing is not easy especially when things go against you in the short-term. It is best to understand what you are getting yourself in and have a plan for when things go awry. As Mike Tyson once said, “everybody has a plan until they get punched in the nose”. Getting punched in the nose is not an uncommon experience for stock market investors. For bond market investors the experience is not as common but it still happens. Understanding that investing can at times be brutally taxing on your pocketbook and psyche is an essential element of reaping the benefits of any investment plan. A great game plan is useless unless you have the ability to withstand the dark periods. Investors are frequently confused by capital market behavior. Over the short-term asset classes can go almost anywhere as investment sentiment is usually a strong driver of returns. 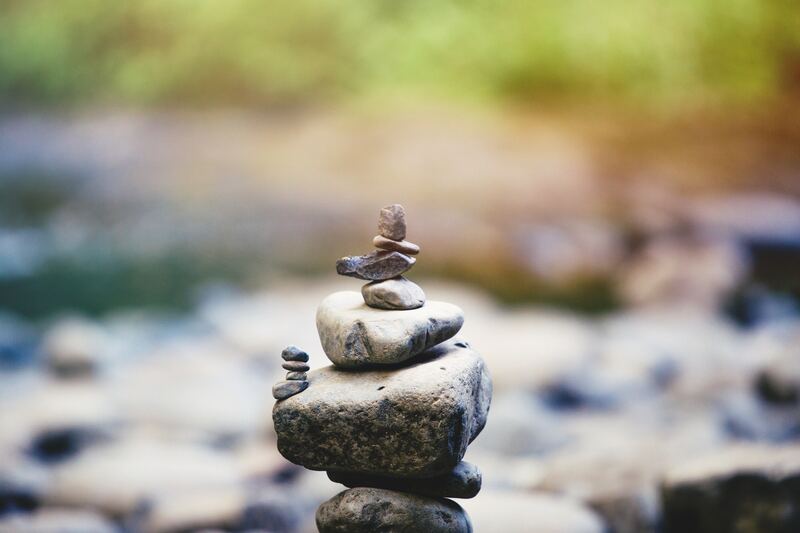 Market pundits attempt to provide some rationale for why things are moving in a certain direction, but in reality, most of what goes on from day to day in capital markets is usually nothing more than noise. Markets are prone to bouts of over-confidence where all the bad news gets ignored and investors appear overly upbeat. 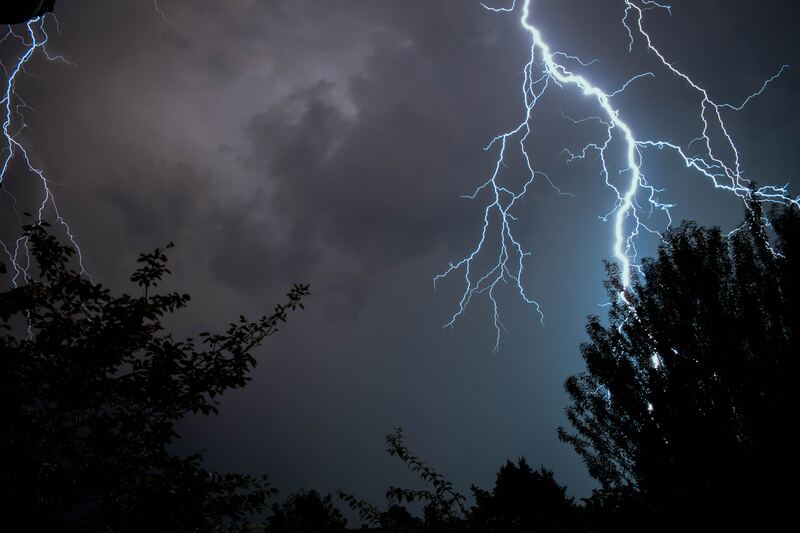 Other times, markets will be laser-focused on negative short-term events of little economic significance and investors will become overly pessimistic. Even seasoned investment professionals feel sometimes that there is no rhyme or reason for what is happening to financial asset prices. Over longer-term horizons, asset class fundamentals start being reflected in prices as investment sentiment becomes secondary. Profits, valuations, profitability, growth potential become the drivers of prices. Periods of stress are frequently forgotten and appear as mere blips on historical price charts. One of the key tenets of long-term investing is that risk and return are inextricably tied together. Without any risk, you should not expect any incremental returns. Investing is inherently risky as outcomes – short or long-term – cannot be predicted with total certainty. Most investors understand that, on average, stocks do better than bonds but that the price of these higher returns is a lot more risk. Investors also understand that longer-maturity bonds will do better most of the time than simply purchasing a CD at the local bank or investing in a money market mutual fund. But beyond this high-level understanding of capital market behavior, there is lots of confusion. Gaining a better understanding of key asset class risk and return relationships will help you become a better-informed consumer of investment strategies. Understanding what you are getting yourself in when evaluating different investment strategies could significantly alter your wealth profile for the better and allow you to take advantage of market panics rather than simply react to crowd psychology like most people. To become an informed consumer of investment strategies the first step is understanding key asset class risk and return tradeoffs. 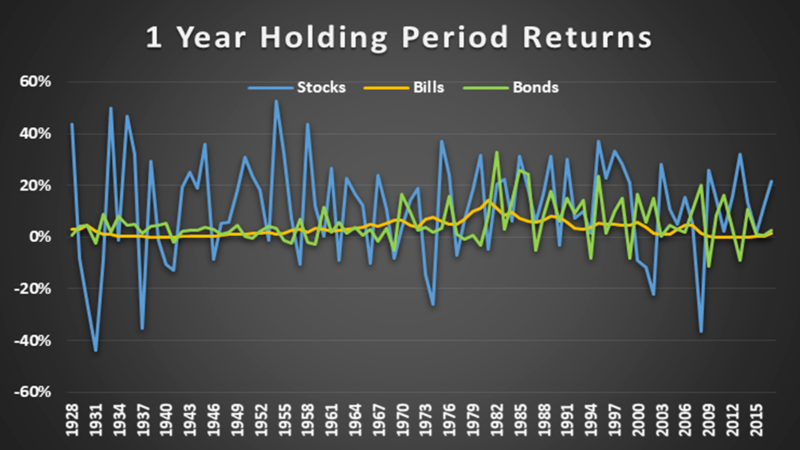 We use a dataset kindly provided online by Professor Aswath Damadoran at NYU to look at calendar year returns on US stock, bond and bill returns. Bond returns proxy for a 10-year constant maturity US Treasury Note and bills correspond to a 3 month US t-bill. US stocks are large capitalization stocks equivalent to the S&P 500. Figure 1 depicts the annual asset class returns since 1937. The first thing that jumps out from the chart is the much higher level of return variability of stocks. The second thing that jumps out is the incredible year over year smoothness of T-bill returns. Bonds are clearly somewhere in between with volatility characteristics much more similar to bills. The third thing that jumps out are the rare but eye-popping large equity market meltdowns such as during 1937, 1974, 2002 and 2008. Lastly, of notice are the very large positive spikes in equity returns during years such as 1954, 1958, 1975, 1995 and 2013. What is not entirely clear from looking at the yearly return chart is the huge cumulative out-performance of stocks relative to both bonds and bills. Table 1 provides summary statistics on calendar year returns for each asset class. Over the 1928-2017 period, stocks have returned on average 12% per year with an annual standard deviation of 20% year. Bonds are next in line with an average return of 5% and a volatility of 8%. Bills have had the lowest rate of return at 3% with a volatility of 3%. These numbers correspond to the usual risk/reward relationships that investors know all about. In 27% of the years between 1928 and 2017, stocks have had a negative return. The average return when the market has gone down is -14%. Nobody likes losses but even bond investors saw negative returns in 18% of the years and when they happened the average loss was -4%. The only way never to lose money in any given year is to invest in bills. If one had invested $100 in December 1927 and held that investment the ending portfolio value would be $399,886 – a huge rate of growth despite the infrequent yet terrifying equity market meltdowns. Bonds don’t come even close with an ending portfolio balance of $7,310. Playing it safe with bills would have yielded a portfolio value of $2,016. From a cumulative wealth perspective, stocks are clearly the superior asset class but only if the investor is able to stomach the rare but large equity drawdowns and seeing losses in over a quarter of the years. If the investor is seeking stability with no chance of principal loss, T-bills are the preferred asset class. The rewards compared to stocks will be meager, but the ride will be smooth and predictable. What happens when you extend the holding period out to, say 10 years? Does the spikiness of stock market returns disappear? What about the frequency of down years? 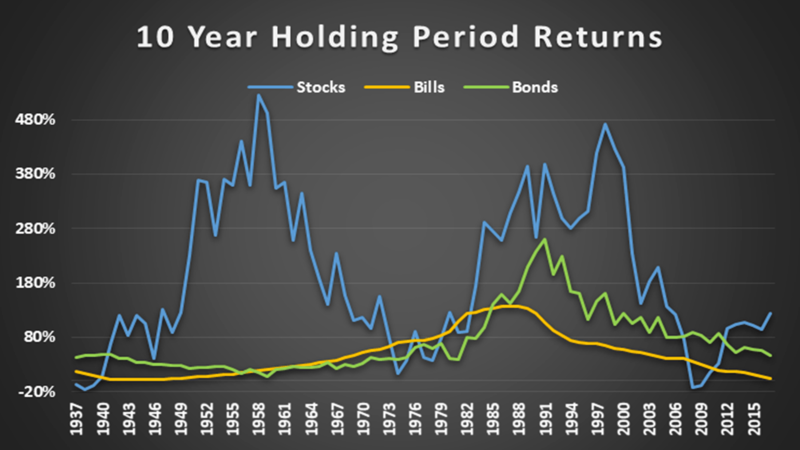 Using the same data set as before and forming rolling 10-year holding returns starting in 1927 we observe in Figure 2 that some of the volatility of stocks and bonds has dissipated. Instead of spikes we now have mountains and slopes. The chart on rolling 10-year returns exposes the massive cumulative out-performance of stocks during most ten-year holding periods. 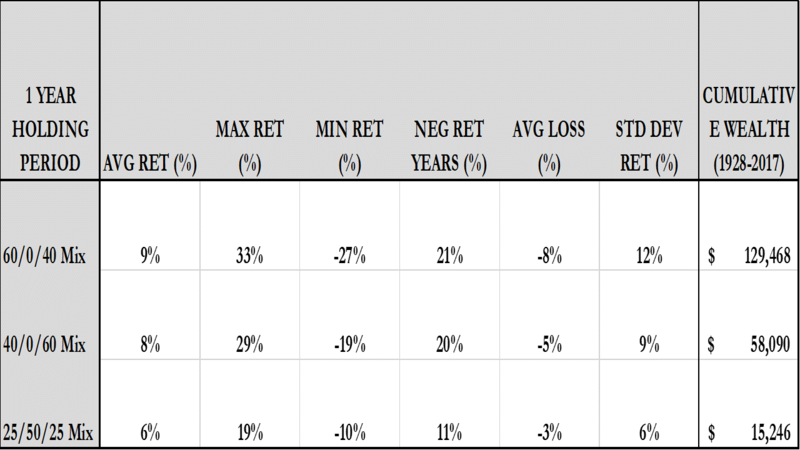 There are instances of negative 10-year stock returns (6% as shown in Table 2) but they are swamped by the mountain of positive returns especially when viewed in relation to bond and bill returns. We see only three periods when equity investors would have loved to play it safe and be either in bonds or bills – the early years post the Great Depression (1937-39), the Financial Crisis (2008-9), and economic stagnation and inflationary years starting in the mid-70s through the beginning of the equity bull market of 1982. In the first two instances, equity holders lost money. In the latter instance, equity investors enjoyed positive returns but below those of either bonds or bills. Over a ten year holding period stocks do not look as scary – only in 6% of our observations do we see a negative return. When those losses occur the average loss is 10% on a cumulative basis. Rolling 10-year maturity bonds every year over a decade yields no periods in our sample where the strategy exhibits a loss. The same holds true for bills. Mixing asset classes is usually referred to as multi-asset class investing. 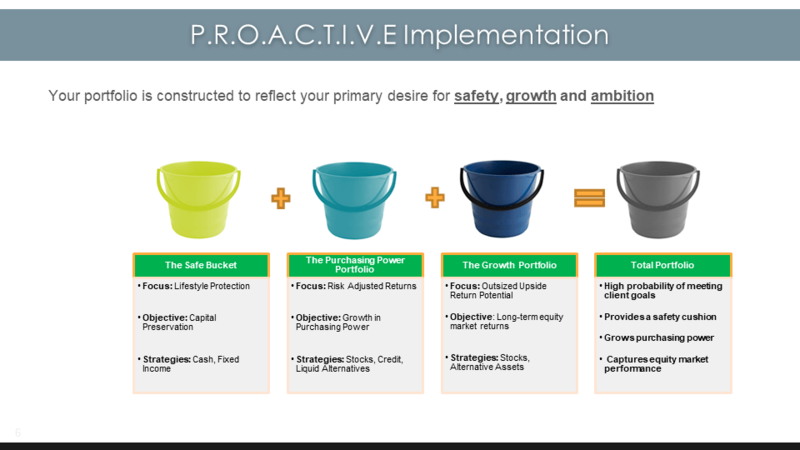 The premise for such an approach is based on the diversification benefits afforded by allocating in varying proportions to asset classes with their own unique risk and return characteristics. It turns out that over the 1928-2017 period stocks were essentially uncorrelated to both bonds and bills. The correlation between bonds and bills was 0.3. Building portfolios with lowly correlated asset classes is hugely beneficial in terms of lowering the volatility of the multi-asset class mix. What are the main conclusions that we can reach when mixing asset classes with widely different risk and return characteristics? 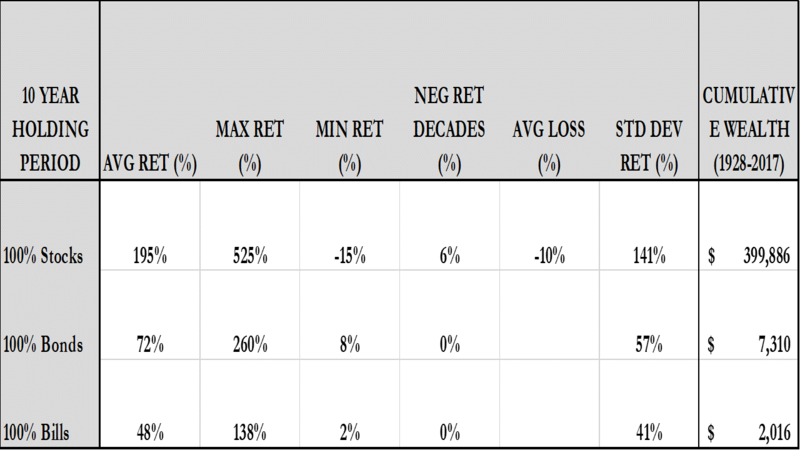 The traditional 60/0/40 portfolio had a lower frequency of negative returns compared to an all-equity portfolio, significantly lower volatility and a cumulative ending portfolio value only about a 1/3 as large. What you gain in terms of lower risk, you lose in terms of compound returns. 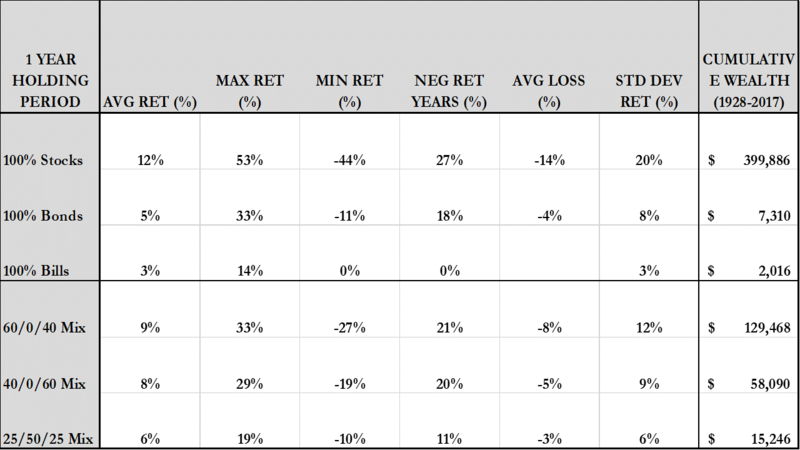 The lowest risk multi-asset class strategy that we looked at – the 25/50/25 portfolio – had the lowest average returns (6%), lowest volatility (6%) and lowest long-term growth. 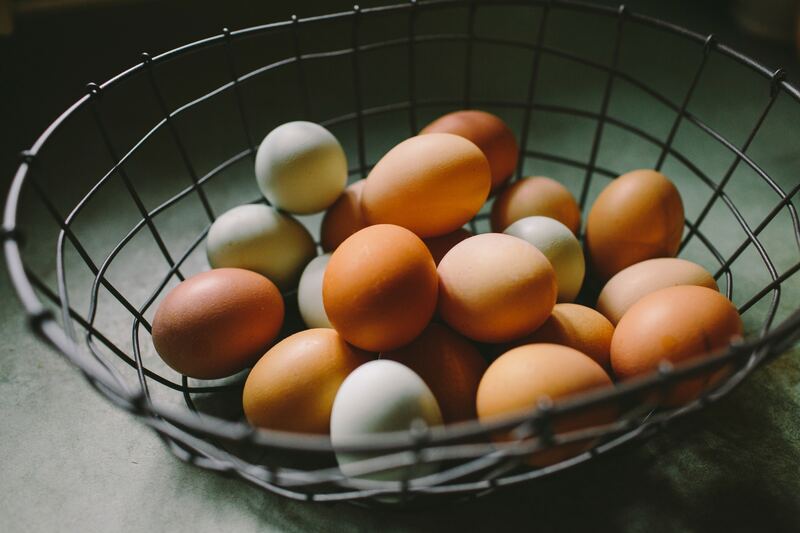 Comparing two traditionally low-risk portfolios – 100% bonds and the 25/50/25 portfolio – demonstrates the benefits of multi-asset class investing. The multi-asset class portfolio not only has higher average returns but lower risk. The frequency of calendar year loss is smaller (11% compared to 18%) and the long-term portfolio growth is over 2X that of the all-bond portfolio. Three very significant lessons emerge from our study of asset class behavior that can vastly improve your financial health. The first relates to the holding period. Specifically, by having a longer holding period many of the daily and weekly blips that so scare equity investors tend to wash away. Equity investments do not look as volatile or risky when judged over longer holding periods of say 10 years. The second lesson relates to the power of compounding. Small differences in average returns can yield huge differences in long-term cumulative wealth. In terms of the multi-asset class portfolios – the 60/0/40 versus the 40/0/60 – yields only a 1% average return difference but a 2X difference over the 1928-2017 period. Seemingly small differences in average calendar year returns can result in massive wealth differences over long holding periods. The third lesson relates to diversification. By mixing together asset classes with varying risk and return characteristics we can significantly improve the overall attractiveness of a portfolio. Lower portfolio risk is achievable with proper diversification without a proportional sacrifice in terms of returns. Properly constructing multi-asset class portfolios can yield vastly superior outcomes for investors. Every investor needs to come to terms with the risk to reward relationships of major asset classes such as stocks, bonds, and bills. 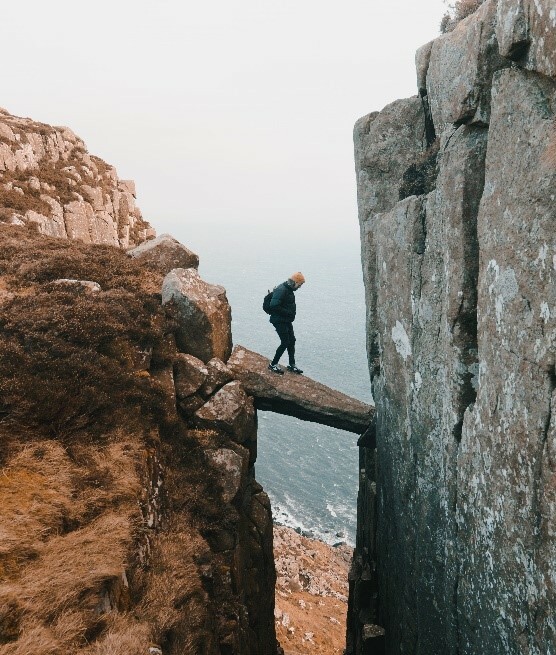 Understanding the risk and return tradeoffs you are making is probably the most important investment decision affecting the long-term outcome of your portfolio. 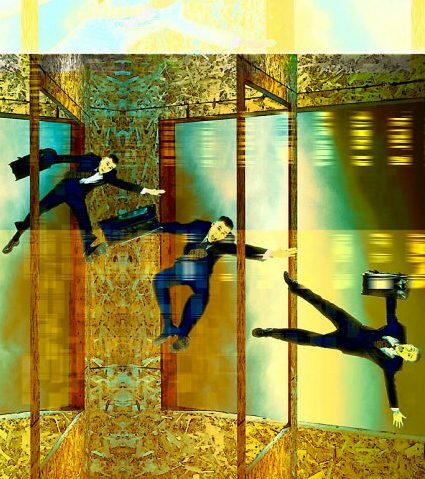 Some investors can stomach the sometimes wild ride offered by stocks and choose to overwhelmingly use equity strategies in their portfolios. They don’t worry much about the daily vicissitudes of the stock market. They accept risk in return for higher expected returns. 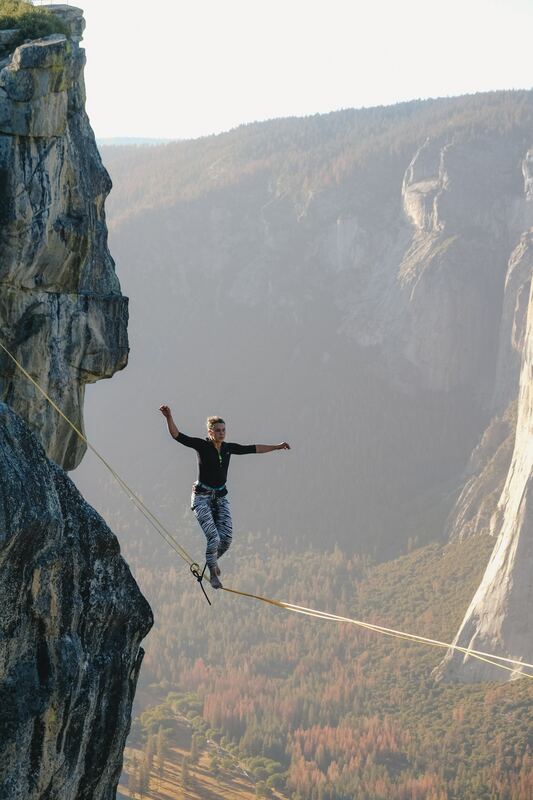 Not everybody, however, can stomach the wild ride that sometimes comes from owning stocks despite understanding that over the long-term stocks tend to better than bonds and bills. Some investors are willing to leave a bit of money (but not too much, please) on the table in return for a smoother ride. They may elect to hedge some of the risks. Or they may mix in varying proportions of risky and less risky asset classes and strategies. Yet other investors are so petrified of losses and market volatility that they will forego any incremental return for the comfort and steadiness of a safe money market account. They choose to avoid risk at all costs. Which is the better approach for you? Avoid all risks, save a lot and watch your investment account grow slowly but smoothly? Or, take some risk, sweat like a nervous high schooler when capital markets go bust and grow your portfolio more rapidly but with some hiccups? The answer depends on you – your needs, goals and especially your attitude toward risk and your capacity to absorb losses to your wealth. If you already have a financial plan in place great. If you need help getting started or refining your plan, the team at Insight Financial is ready to share our expertise and bring peace of mind to your financial life. Book an appointment here. Understanding that investing can at times be brutally taxing on your pocketbook and psyche is an essential element of reaping the benefits of any investment plan. In subsequent articles, we will be exploring different ways of managing risk and structuring portfolios. Stock Market Corrections are tough on equity investors. Over the last couple of weeks, there has been nowhere to hide – normally defensive strategies provided little relief. After a long period of minimal equity market hiccups investors were reminded that the opposite side of the return coin involves risk. Equities do better than bonds, on average, precisely because investors require compensation for the additional risk of their investments. If risk and return are tied together why do investors get so nervous when suddenly equity markets go haywire? Memories of 2008 come flooding back and investors get hyper fixated on relatively small market movements. As of Friday, February 9, the S&P 500 had dropped 8.8% from its high of January 26. Granted the drop has been swift and intraday market action (the difference between the high and low of the day ) has been off the charts, but you would have thought that we were on the verge of another Financial Crisis. Figure 1 depicts the rolling 12 month returns on the S&P 500 as of the end of 2017. There are more periods of positive rather than negative returns as expected. 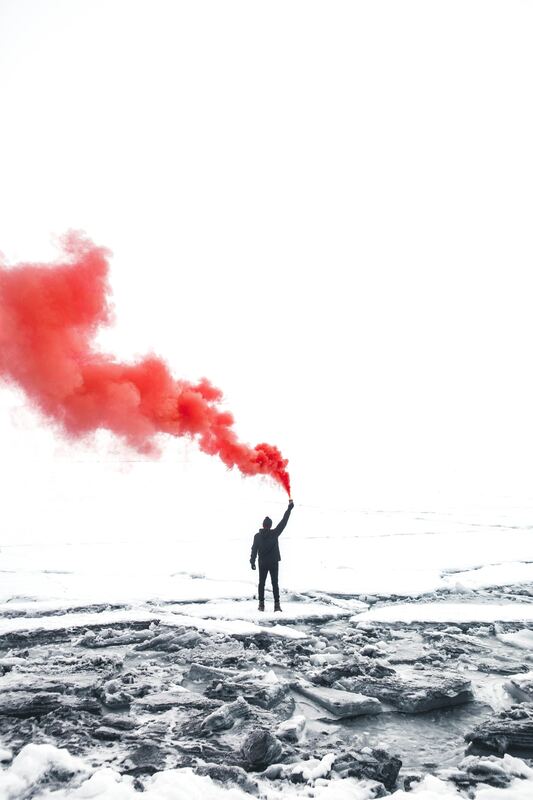 We can also see that the downdrafts in recent years have been painful for investors – the implosion of the Technology Bubble (2000-2002) and the 2008 Financial Crisis still very much linger in investor minds today. The key insight that investors need to come away with from looking at the history of stock market returns is that to get the good (those returns averaging 10% a year) you must be prepared financially and most importantly emotionally to endure the bad (those nasty corrections). Investors need to remember that risk and return are the opposite side of the same coin. They also need to understand the context in which market corrections take place. While history always rhymes every equity market correction possesses unique elements that shape its ultimate effect on investors. Understanding the market and economic context is incredibly important for everyday investing. It is, however, absolutely critical for understanding the implications of equity market corrections and most appropriate course of action. The point is that not all equity market corrections are made of the same cloth. Some are deep and lasting. Some are deep and over before the eye blinks. Others last for a year or two and progress at a slower rate. And, finally other corrections turn into cataclysmic events that leave investors bruised for a long time. Given the events of the last couple of weeks we understand the skittishness of equity investors. Last year was fantastic for investors. We hardly had a hiccup in the last year. 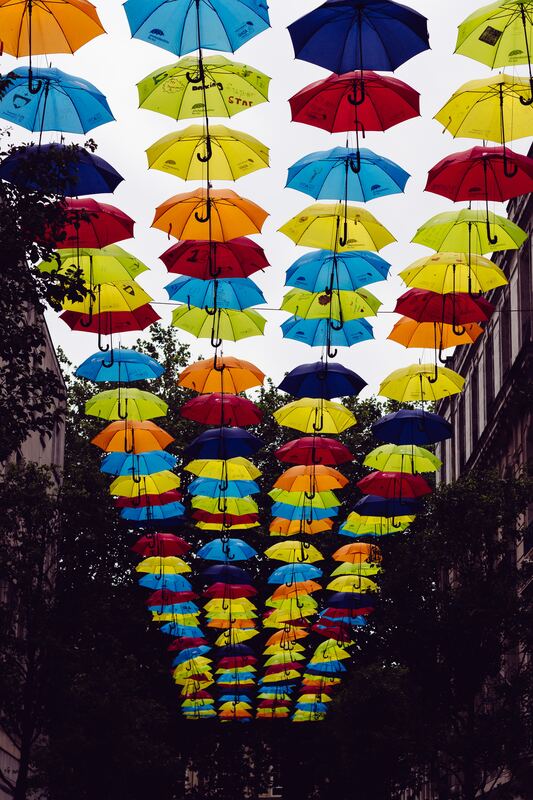 Investors started adapting to the environment – high returns and low volatility. All the fireworks have come from Washington rather than Wall Street. Yet, the lingering suspicion is that this party like all others before it must end at some time. Maybe it is just time, right? We are professional wealth managers, not magicians or fortune readers. Nobody knows when the next big stock market crash will happen and least of all nobody knows the severity of the downturn. At best, we can analyze the current equity market downturn and attempt to better understand the context in which current equity market prices started heading south. While all equity market downturns are unique, for simplicity sake we categorize periods of extreme equity market distress into three distinct types of corrections – technical, economic and structural. Each type of correction has its own distinct patterns and associated implications for investors. Not every moving animal in the woods is a Russian Bear! This type of correction typically comes out of nowhere and takes market participants by surprise. One bad day for the stock market turns into 2 or 3 in a row and soon enough there is an avalanche of pundits predicting the next global crisis. Maybe a bit surprising to some, pundits use perfectly logical arguments to justify their bearishness – inflation is about to spike up, the economy is tanking, earnings are coming down, there are no buyers left, and so forth. All perfectly valid reasons for an equity market correction but the key characteristic of such prognostications is that they are mostly based on speculation and not rooted in contemporaneous economic trends. The arguments are more based on what we fear as opposed to what the current reality is. 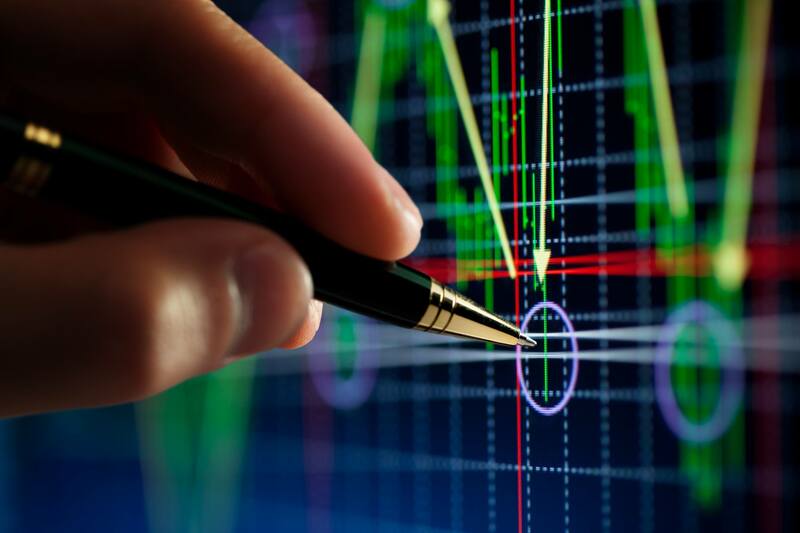 Technical Corrections tend to occur on a regular basis especially for higher risk asset classes such as equities. Long-term equity investors have seen these before and do not seem fazed by the market action. Newer generations of investors, however, experience great fear and regret. The immediate response is to sell down usually their most liquid holdings and wait for the market to calm down. Maybe they will get in again after the panic is over. Technical Corrections tend to last only about a week or two. In the context of long-term capital market history they barely register to the naked eye. Boom they are gone, and people quickly forget what they just went through. Technical corrections are learning opportunities but are most often quickly forgotten until the next blip. These types of capital market corrections are caused by the economic business cycle, i.e., periods of economic expansion followed by recession and eventual recovery. Typically, the clues as to whether the economy is heading into a recession are present ahead of time. Usually a large number of economic indicators will point in the same direction. For example, the yield curve may become inverted (long rates lower than short-term rates), business confidence surveys start showing some downward trends, companies start hoarding cash instead of investing in plant and equipment and layoffs start accelerating in cyclically sensitive sectors. In the last half century, business cycle recessions have been mostly shallow and short-lived. Economic recessions are, no doubt, painful but the implications to investors are fairly straightforward. In the early stages of a recession, equity investments suffer the most while bond market strategies tend to provide the upside. As the economy starts recovering, equity investments outperform marginally but with significant volatility. Being early is never comfortable but it beats being late. Some of the best equity returns happen during the late early stages of a recovery when the average investor is still too snake bitten to put any money at risk. And finally, as the economy moves into full expansion mode equity investors typically enjoy a nice margin of outperformance relative to safer assets such as bonds. As the uncertainty regarding the economic recovery fades in the rear view, capital markets tend to become less volatile as well. These are the most severe type and involve periods of real economic and financial stress. Something has gone off the rails and public capital markets are the first to feel the brunt of the economic imbalances. Structural Corrections are not merely stronger business cycle events. The integrity of the entire economic and financial system is at stake. Without decisive fiscal and monetary policies there is a risk of total economic collapse. Under these circumstances, equity investors are often completely wiped out and bond holders don’t fare much better. Structural Corrections happen during periods of total economic unravelling. 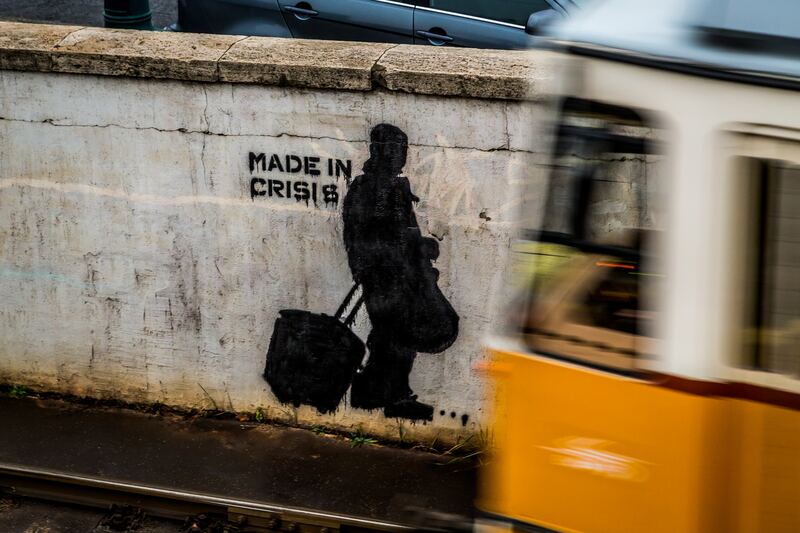 The most usual signs of eminent economic collapse are massive unemployment, huge drops in productive output, and the unavailability of credit at any cost. The financial system is usually at the root cause of the crisis and liquidity in the system suddenly disappears. Faith in the system dries up overnight – the first stop are banks, next are capital markets. The Great Depression of 1929-39 and the Financial Crisis of 2007-09 are prime examples of Structural Corrections that were felt across the globe. History is, however, littered with other instances of more localized cases such as the 1997 Asian Crisis, the 1998 Russian Default and the Argentinian collapse of 1999-2002. What should investors do during a correction? The answer depends on the context surrounding the capital markets at that moment. For example, the implications of a Technical Correction are very different from those of a Structural Correction. Misdiagnosing what type of correction you are in can have severe consequences for your financial health. Becoming too risk averse and selling everything can be as harmful as not being risk-aware enough and always expecting the markets to recover irrespective of business and capital market conditions. Finding the right balance is key. In reality, after many years of watching markets one is never really 100% sure of anything. In fact, if anybody says that they have perfect certainty all it means is that they either have not done all their homework or that they fail to understand the statistical concept of probability. Our preferred approach is based on a solid understanding of capital market behavior coupled with hands-on experience under a variety of capital market situations. Understanding capital market history is the prerequisite but experience is the key extra ingredient to gain confidence in properly evaluating the context in which markets are experiencing distress. 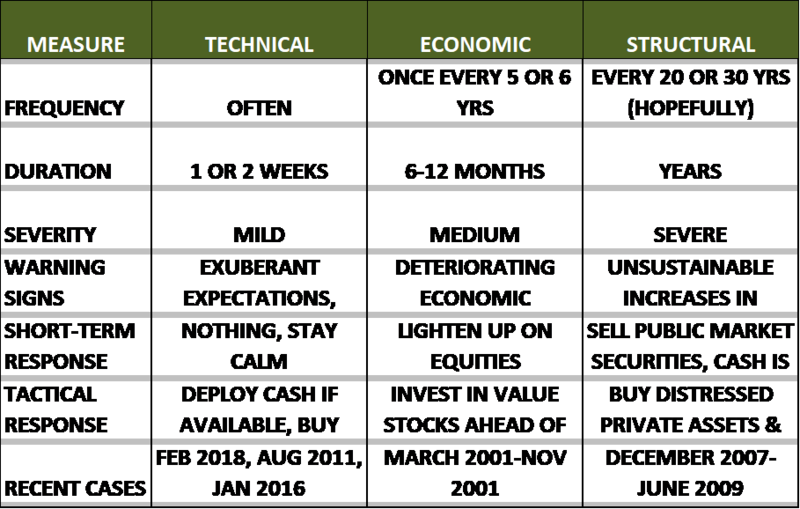 Table 1 provides a checklist as to the type of issues that we consider when evaluating the type of correction we might be in. As of February 12 we have already seen signs of recovery, but the S&P 500 is still down 7.5% from its January 26 peak. Investors remain nervous. The CBOE Volatility Index stands at close to 27% which is significantly higher than where it was before the equity market started convulsing. A 7.5% drawdown on the S&P 500 is not that uncommon. Investors should be wary but also keep their eye on their long game of growing risk-adjusted portfolio returns. We believe that the current equity market downdraft falls under the category of a Technical Correction. Why? The numbers back up our assertion. Our view is that equity markets remain healthy and will out-perform lower risk alternatives such as bonds. Let’s start with a rundown of the negatives about equity markets. The biggest knock on equity markets is that they are over-valued relative to historical norms such as price-to-earnings ratios. Agreed, the current Shiller P/E stands at 33.6 relative to a historical average of 17. For access to the latest Shiller data click here. On an absolute basis the S&P 500 is over-valued. When considered relative to interest rates the picture changes. Estimates by Professor Domadoran at NYU, for example, yield fair valuations on the S&P 500. What else? Interest rates are too low. Agreed again, but low yields are the problem of the bond investor. A low cost of money is actually good for equity investors. What about rising interest rates? The 10 Year US Treasury Note hit a low of 2.05% in early September and has been rising since. It currently stands at 2.84%. Higher, for sure. A real danger to equity markets? Not quite, especially in light of low rates of inflation. Inflation-adjusted yields (sometimes called real yields) are still significantly below historical norms. Higher real rates imply lower equity values. We agree, but we see the current upward progression of interest rates in the US as fairly well telegraphed by the Federal Reserve. We also still believe that US monetary policy is accommodative. For example, Federal Reserve Bank of Atlanta estimates generated by the well-known Taylor rule show current Fed Funds rates about 2% too low (read here for a review). What about the positives regarding equity markets? For one, we have a strong global economy. Every major economy in the world is in growth mode. The IMF recently raised their estimate of global GDP growth to 3.9% for both 2018 and 2019. Inflation seems under control as well. The IMF estimates that global inflation will run 3.2% in 2018, unchanged from last year. Inflation in the US ran at 2.1% in 2017. Monetary policy remains accommodative. In the US the Fed reserve is slowly weening investors off artificially low interest rates, while in most other parts of the world (Europe and Japan in particular) central banks have yet to embark on the process of normalization. The recently enacted lowering of the US corporate tax rate is also a positive for US domiciled companies. Lower corporate tax rates translate immediately into higher cash flows. Higher cash flows translate into higher corporate valuations. The main beneficiaries of lower corporate taxes are ultimately shareholders. What should investors do today? Our analysis of the data leads us to the conclusion that the current equity market correction is driven by technical considerations and not fundamental issues. We do not know how long the equity downdraft may last, but we expect this blip to barely register in the long-run. Our advice may be rather boring but plain-vanilla seems the best response to the current state of investor panic. If you did not have a plan in place, don’t go out and sell your equity holding before figuring out the status of your financial health in relation to your goals. Consult a certified financial planner if you need help. If you have some cash on the sidelines, deploy some of it in the equity markets. Given that all major equity markets have taken a beating spread your money around a bit. We still rate International Developed Markets and Emerging Markets as attractive. Consider whether it makes sense for you to put some money in the US and some abroad. Whatever you do don’t panic. 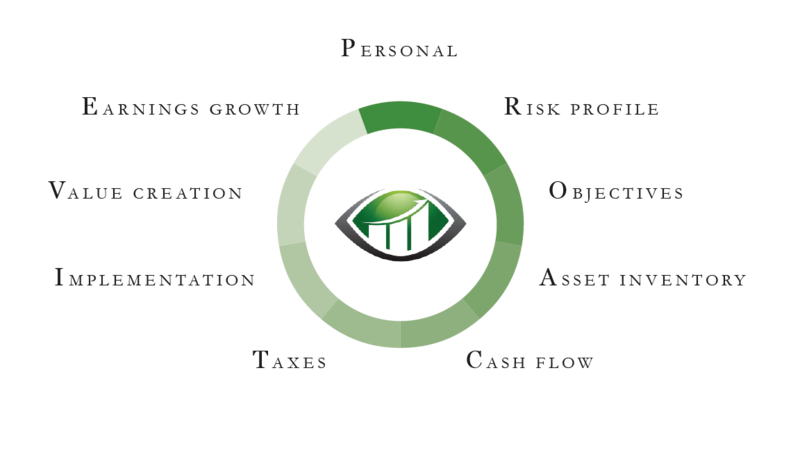 Focus on your asset allocation in relation to your needs, goals and appetite for risk. 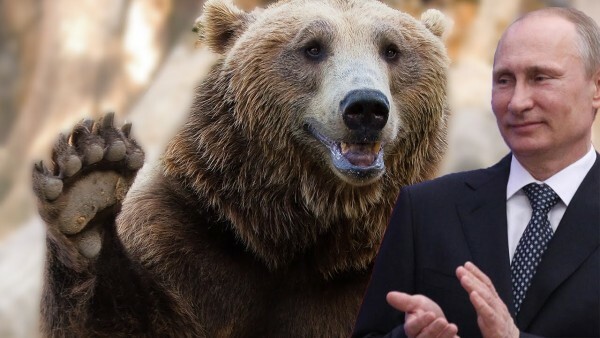 Don’t let that Russian Bear get to you! Taking risk and suffering the inevitable equity market drawdowns is part of investing. 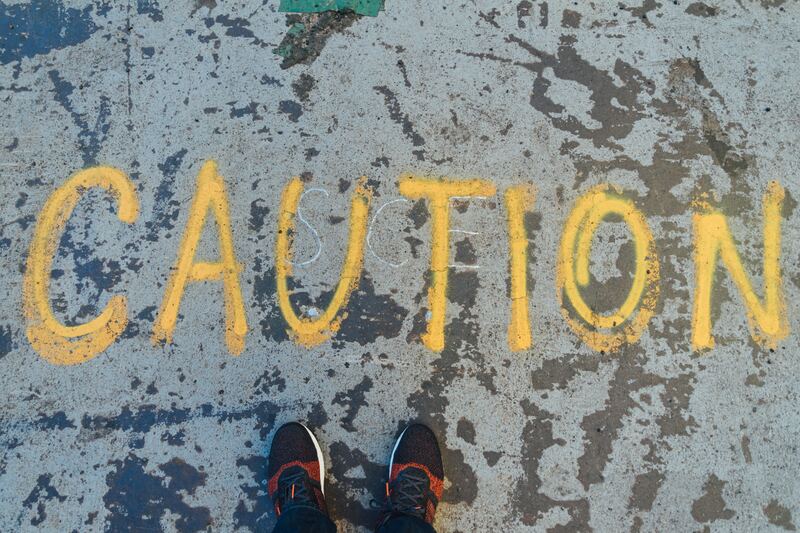 Be cautious but be smart. Talk to your Advisor if you need help. Make your money work for you! Market Correction? Hold on to your socks! 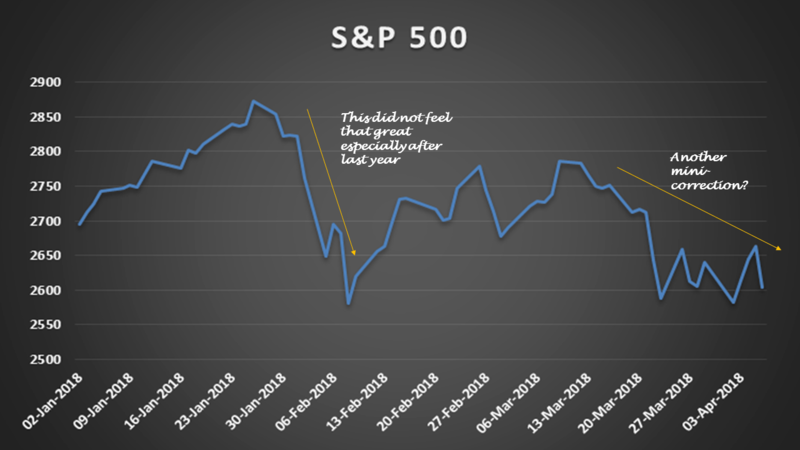 As of the close of the market yesterday February 5, the S&P 500 has suffered a loss of 6.2% from its high on Jan 26, 2018 . All other major indices have followed this downward trend. After we have been telling you for months that the market was going to be due for a major correction, has the time come? One of the ways that we gauge market risk is by observing our proprietary Risk Aversion Index . 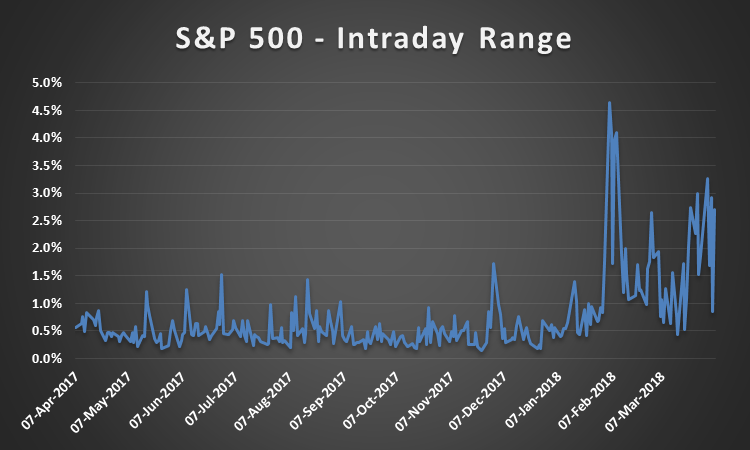 It has started to show “normal” behavior compared to the last few years when it was indicating a lot more complacency to risk than average. Clearly market participants are feeling antsy. However, according to the risk measure, it is too early to draw conclusions. We have not experienced meaningful corrections in the recent past. However it is worth remembering that according to American Capital historically 5% corrections happen 3 times a year on average, and 10% corrections happen once a year on average . The current correction may just be a long overdue reminder that we are not entitled to volatility free financial markets. Just two weeks ago the consensus was that we were going to experience a continuation of the bull market at least into the early part of this year. This is still our view. Although the stock market is a leading indicator, at this time this correction does not appear to be a recession driven correction. When it comes to your investments, verify that your investment profile matches your financial planning profile . That would not insulate you from market corrections. However, matching investment and financial planning profiles would help ensure that you are taking the appropriate amount of risk given your goals and time horizon . If you haven’t measured your risk profile in a while, you may do so at this link. Unlike the stock market, it is risk free! 2017 came and went without nary a whimper. None of the big concerns at the end of the previous year happened or at least global capital markets did not seem to be disturbed by much of anything. Stocks went up in a straight line, bonds did ok, volatility was super low and at the end of the year exuberant expectations were in full bloom as everybody and their aunt became fixated on Bitcoin. The global economy keeps doing well and memories of the 2008 Financial Crisis are receding. Consumer sentiment remains upbeat. Being an investor is wonderful when markets are calm and statements show gains month after month. Everybody is an investment genius. We forget how painful it is when capital markets experience stress and things get a bit crazy. The mental picture I use is that of flying. The six hour trip from Boston to LA is great when it is all smooth sailing. The plane seems to be flying itself and you pay more attention to the movie you are watching than thinking about the age of the aircraft or training of the pilot and crew. But the first time there is a little air bump and maybe lighting strikes your plane you immediately tense up and fix your gaze on the crew. Are they calm? Do they seem competent? Is this their first rodeo? You form a mental image of what you want your pilot to look like. Calm and collected for starters. But mainly experienced. We all want to see Captain Sully at the helm. Clearly, we all would love smooth capital markets forever. But the close friend of return is always uncertainty. The two are inseparable even though they may not always be in direct contact. In times of turbulence you want experience at the helm and a solid understanding of how the two are intertwined. How do we think of uncertainty in the capital markets? There are as many ways of defining uncertainty as there are opinions as to who the greatest quarterback in history is (we all know it is Tom Brady, right) but without hopefully appearing too cavalier we think that it is useful to think of uncertainty as a normal distribution of potential outcomes. We fear the left tail where things go terribly wrong, we accept the middle of the distribution as textbook risk/return, and we think that our own brilliance (just joking) has led us to the right tail of the distribution. In 2017 equities, in particular, had a monster year with the S&P 500 up over 25% and many international markets up even more. The year turned out much better than expected. What do we expect for this coming year? Our baseline assessment is fairly benign as we discussed last month in our Capital Market Overview. A quick review is in order. We expect equities to again do better than bonds. We also expect international assets to outperform domestic strategies. We expect robust global growth. Our most likely scenario for this year is for continued growth, subdued inflation and no major equity or bond market meltdown. In our judgement there is about an 80% probability that such a scenario plays out in 2018. On the downside we expect the low volatility that has accompanied capital markets recently to once again revert back to risk on/off. We expect to see more large jumps in market prices caused by low probability events lurking in the left hand side of the distribution. The press calls these events Black Swans. Our best assessment is that there is about a 15% probability of seeing a Black Swan event in 2018. What could cause a Black Swan in 2018? Inflation in the US is currently running a bit above 2% and market participants do not expect to see any major revisions over the next two decades (see the Philadelphia Federal Reserve estimate of inflationary expectations). In our view, forecast complacency has set in and the risks are to the upside. Traders would describe the low inflation trade as over-crowded. Maybe it is time to re-think what happens if the consensus turns out to be wrong. The immediate effect of an upward spike in inflation would be a rise in bond yields. Equities would probably take a short-term hit but the primary casualties would be found in the fixed income market. What could cause a sustained surge in commodity prices? One, could be a supply disruption say in the oil market. Another could be related to the resurgence of global growth and continued demand for commodities such as iron ore and copper. Third, a depreciating US dollar leading to commodity price inflation. The blowup could be anywhere in the world but most political commentators point to North Korea and Iran as the most likely centers of conflict. Another possibility is a cyberattack endangering public infrastructure facilities especially if it is sovereign sponsored. Third, Jihadi terrorism on a large scale and on high profile targets. And last, the outcome of the Special Counsel investigation into Russian meddling. All of these events have blowup potential. While the probability of any of these events happening in 2018 is low, the magnitude of the capital market response is likely to be large and negative especially for equity markets. Global economic growth would also, no doubt, loose some of its momentum. It is no secret that the US apparel and retail sectors are going through massive consolidation driven in part by the shift to online shopping. It is widely acknowledged that the US retail market is over-built. The number of apparel and retail companies expected to disappear is higher today than in 2008 during the Financial Crisis. Read here for a list of apparel and retailers at risk. According to the Institute of International Finance global debt hit a record last year at $233 trillion. 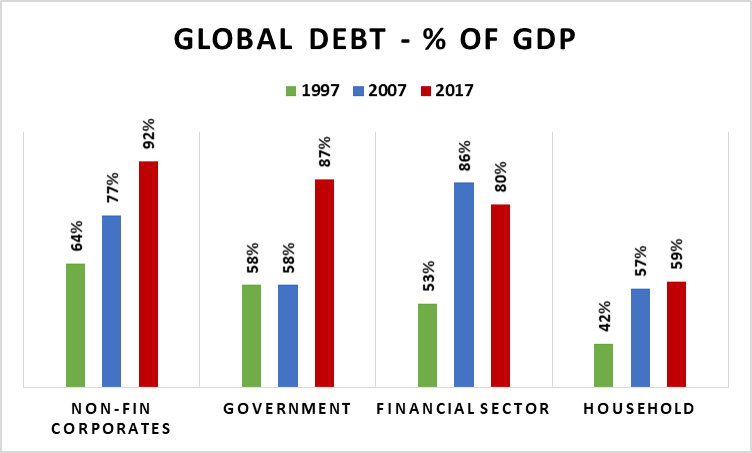 Debt levels as a percentage of global GDP are higher today compared to 2007. Figuring prominently in the debt discussion is China. The IMF recently issued a warning to the Chinese authorities about the rapid expansion of debt since the 2008 Financial Crisis. The rapid expansion in debt has funded lesser quality assets and poses stability risk for global growth according to the IMF. Estimates by Professor Victor Shi at UC San Diego put Chinese total non-financial debt at 328 percent of GDP. Other estimates are even higher leading to an overall picture of rising liabilities and numerous de facto insolvencies. The robust GDP growth in China and the tacit understanding of the monetary authorities of the extent of the problem will hopefully keep the wolves at bay. The implications of a debt scare for investors would be quite dire. Investors have had plenty of experience with debt crisis in recent years – Greece and Cyprus come to mind as Black Swan events that temporarily destabilized global capital markets. A Chinese debt scare would no doubt be of greater impact to global investors. Emerging market debt spreads would certainly blow up. 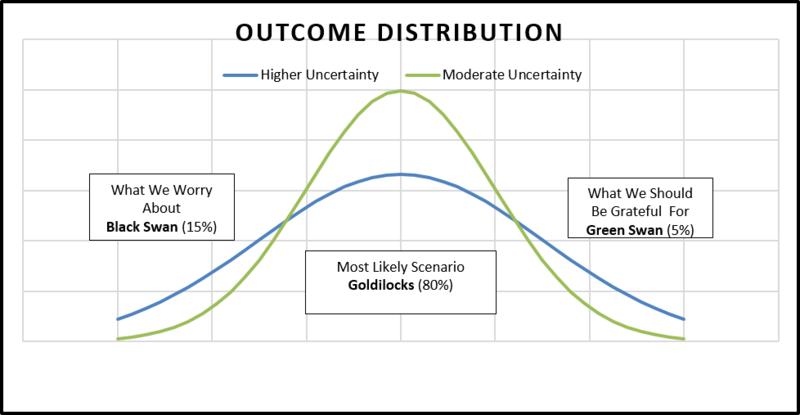 What about the right hand tail of the uncertainty distribution – the Green Swans? These are wildly positive events for investors that carry a low probability of happening. What type of Green Swan events could we hope for that would lead capital markets to yet another year of phenomenal returns? The US is the largest economy in the world and still remains a significant engine of global growth. Could we be surprised by a spurt in US economic growth this year? According to the Conference Board US real GDP is expected to growth 2.8% in 2018. Could we see 4% growth? The President certainly hopes so. Not that likely. The last time that US GDP growth was above 4% was in 2000. What could give us the upside scenario for growth? Maybe a jump in consumer spending (representing 2/3 of GDP) driven by real wage growth and lower taxes. Another possibility is a surge in investment by US corporations driven by cash repatriations and recently enacted corporate incentives. We view both scenarios as likely but providing only a marginal boost to growth. As they say we remain cautiously optimistic, but would not bet the farm on this. Fear of missing out (FOMO) takes over repricing all investments remotely tied to the cryptocurrency craze along the way. We saw a similar scenario play out in 1999 in the final stages of the Technology, Media and Telecom (TMT) bubble. In those days TMT stocks were no longer priced according to traditional fundamentals but instead on the idea that laggard investors would buy into the craze and drive prices even higher. Lots of investors succumbed to FOMO in the final stages of the bubble. The recent price action of Bitcoin and most other cryptocurrencies has a similar feeling to the ending stages of the TMT bubble. It is almost as if Bitcoin and its cousins are being discussed along with the latest Powerball jackpot. No doubt fortunes have been and will continue to be made in cryptocurrencies. Blockchain technology which underlies the crypto offerings is here to stay, but we worry about the lack of investor education and the speed of the price action in late 2017. Whatever happened to Peter Lynch’s “buy what you know” approach? What would be our best estimate for capital markets should the cryptocurrency craze gain further momentum in 2018? First, technology stocks would continue out-performing. Chip suppliers such as Nvidia and AMD would continue to see massive growth. Companies adopting blockchain technologies would see their valuations increase disproportionally. In general, animal spirits would be unleashed onto the capital markets making rampant speculation the order of the day. The primary beneficiary would be equity investors. History tells us that it is almost certain that after 8 years of an economic expansion and stock market recovery we should see an outlier type of event in 2018. What shape and form it will take (or Swan color) we don’t know. Preparing for tail risk events is very expensive and under most scenarios not worth bothering with. 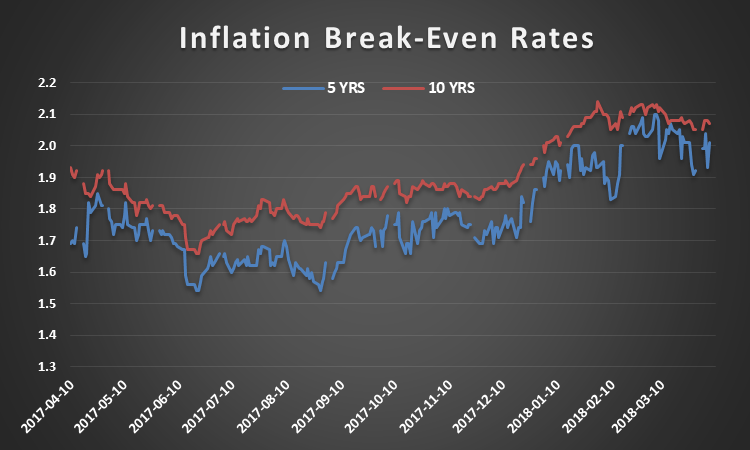 Black Swans create great distress for investors, but the opportunity cost of playing it too safe is especially high today given prevailing interest rates that fail to keep up with inflation. The fear of missing out (FOMO) during Green Swan events is also a powerful investor emotion. Again playing it too safe can result in many lost opportunities for capturing significant market up moves. Investing in capital markets is all about weighting these probabilities and focusing on a small number of key research-driven fundamental drivers of risk and return. How you structure your portfolio and navigate the uncertainties of capital markets is important to your long-term financial health. Putting a financial plan in place and having an experienced Captain Sully-type as your captain during times of turbulence should reassure investors in meeting their long-term goals. Note: The information herein is general and educational in nature and should not be construed as legal, tax, or investment advice. Views expressed are the opinions of Insight Financial Strategists LLC as of the date indicated, based on the information available at that time, and may change based on market and other conditions. We make no representation as to the accuracy or completeness of the information presented. This communication should not be construed as a solicitation or recommendation to buy or sell any securities or investments. To determine investments that may be appropriate for you, consult with your financial planner before investing. Market conditions, tax laws and regulations are complex and subject to change, which can materially impact investment results. Individual investor performance may vary depending on asset allocation, timing of investment, fees, rebalancing, and other circumstances. All investments are subject to risk, including the loss of principal. Insight Financial Strategists LLC is a Registered Investment Adviser.